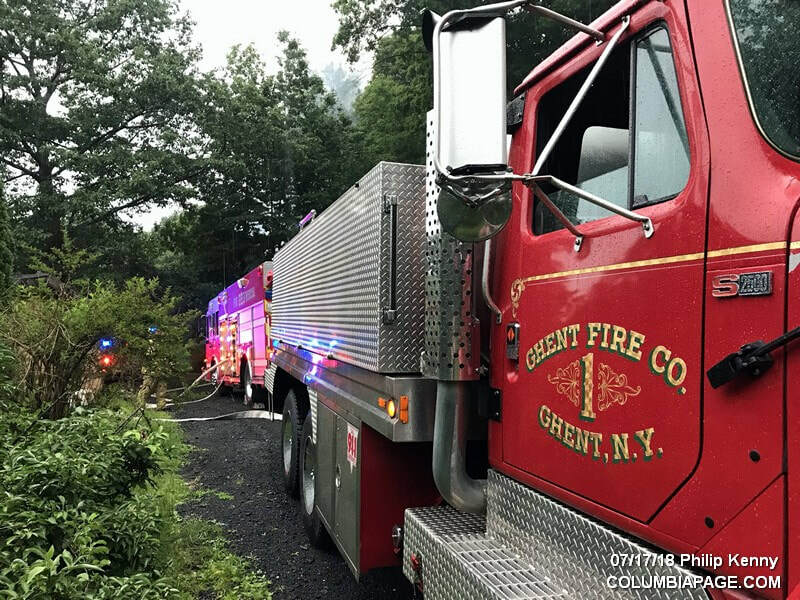 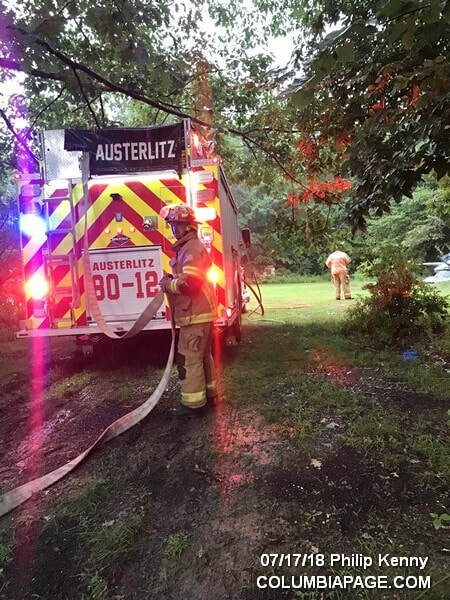 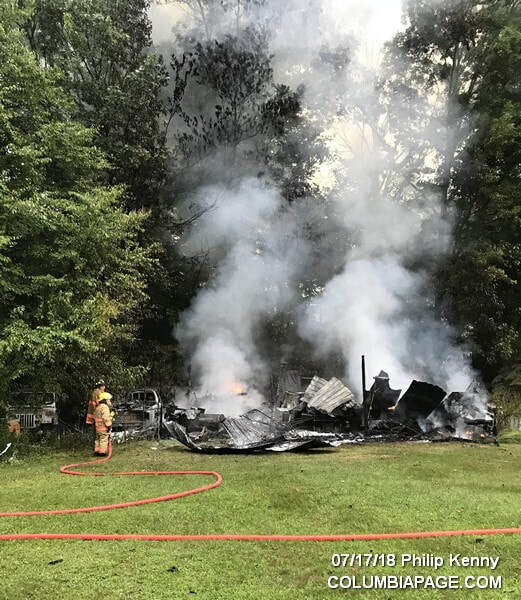 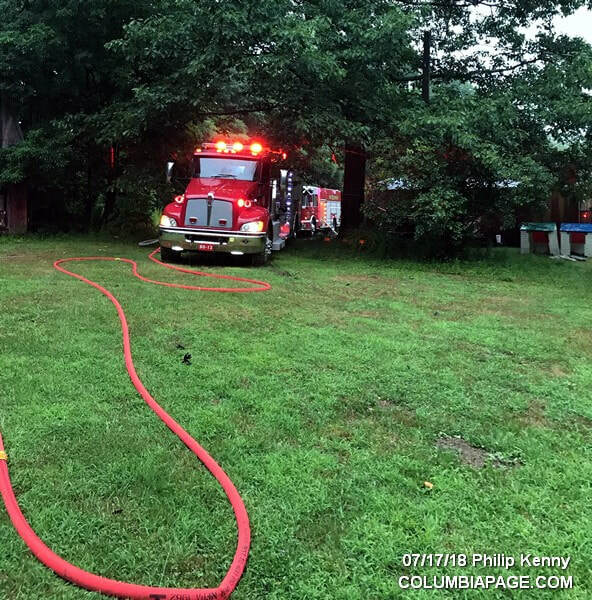 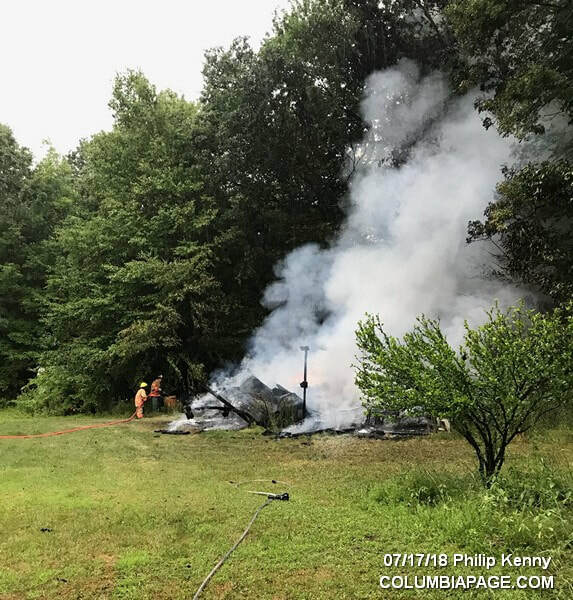 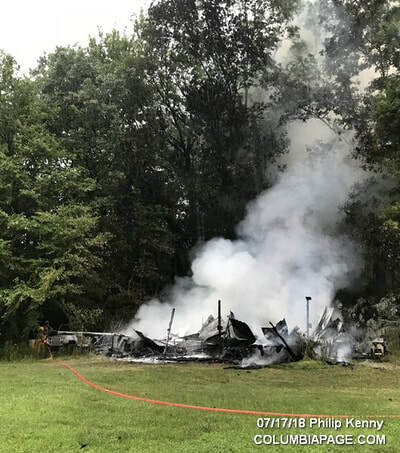 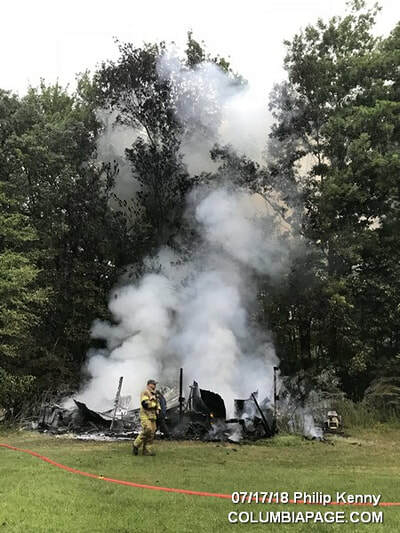 Columbia County 911 dispatched the Austerlitz Fire District and Chatham Rescue at 1:43pm for a reported shed fire at 282 Middle Road in the Town of Austerlitz. 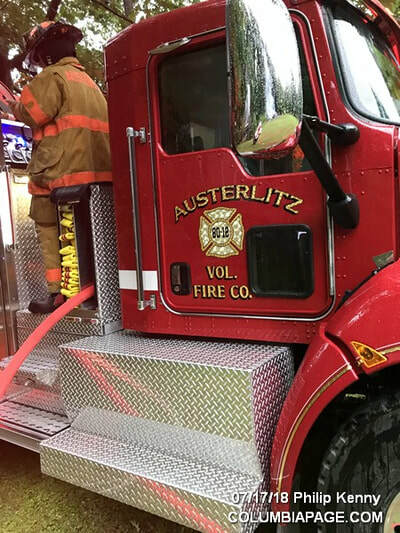 Ghent Firefighters responded under mutual aid and the Niverville F.A.S.T. Team stood by in quarters. It was reported that the fire was started by a lightning strike and that the shed was a total loss.